Books, movies and popular media have eulogized the major role that British breaking of the Enigma Code played in the winning of World War II. During the Cold War, a more monumental effort was made by America and her allies to intercept and exploit Russian and communist countries communications. In the mid-1950s a tunnel was built by British MI-6 and the CIA which tapped into a buried communications cable in East Berlin. They successfully intercepted and exploited East European and Russian communist communications for over a year. Suddenly, in 1956 the tunnel was “discovered” by the Russians, denying the allies this exceptionally valuable intelligence source. 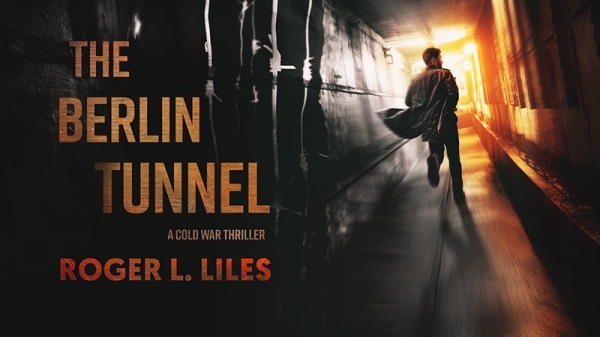 This novel, The Berlin Tunnel is a fictional account of how a second tunnel might have been built between East and West Berlin. 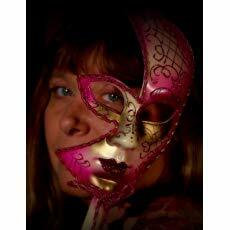 It is a thriller which takes the reader into the super-secret world that the author occupied fifty years ago. Every scene in The Berlin Tunnel could have happened. The time—1960-1961, and the place—the Divided City of Berlin have been faithfully recreated using extensive research and the author’s personal experience. Young American Air Force Captain Robert Kerr arrives in a divided Berlin awash with spies who move freely between the East and West. His task—build a TOP SECRET tunnel under the River Spree into East Berlin—tap into highly classified communications links between civilian and military leaders in Russia and the Warsaw Pact countries. The knowledge gained from this source will help America’s leaders to manage an imminent confrontation between the East and West over Berlin, perhaps even prevent World War III. At all costs, knowledge that the tunnel is being built must be hidden from the Russian KGB and the East German Stasi as well as our closest allies—the British and French. Only those involved in its construction can be allowed to know of the existence of the tunnel. Love couldn’t have found him as a worse time. Soon after he arrives, Robert falls for a German girl, Anna Fischer. It is spy verses spy as the dreaded East German Secret Police—the Stasi use every means possible to determine what Robert and his construction crew are doing in Berlin. But it is Anna, who is often caught in the crossfire between the Americans and the Stasi. The conclusion of the novel centers around events that focuses the attention of the world on Berlin. First, the Wall is closed, trapping 19 million East Germans including Anna’s entire family behind the Iron Curtain. A few months later, the world held its collective breath when the Berlin Crisis occurs—High Noon at Checkpoint Charlie—the only time in the Cold War when Russian and American tanks faced each other. Robert and Anna are caught up in these momentous events as they try to free her family and survive in a very dangerous city.